Last weekend, Manchester United beat Everton 2-1. 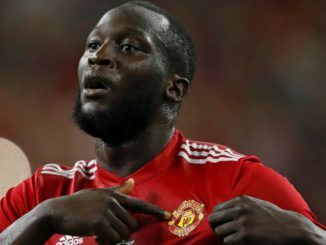 It was a game in which the unthinkable happened; Jose Mourinho actually dropped the undroppable Romelu Lukaku. Now, in the aftermath, The Metro are reporting that Lukaku, 25, feels personally attacked by the manager, while also adding that he thinks he has become a scapegoat. Furthermore, the player feels like he isn’t getting the service, while the team as a whole aren’t playing to his strengths. 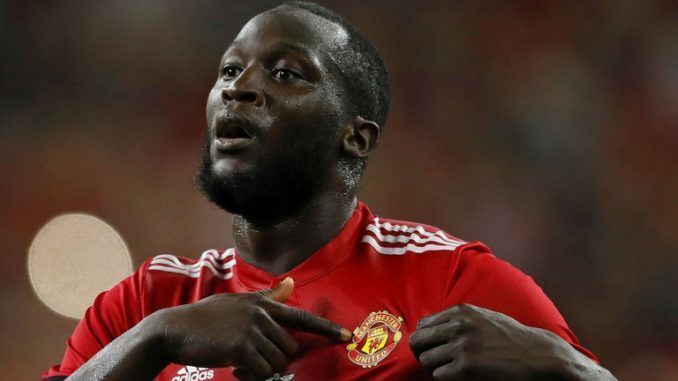 In all honesty, I see no difference in the style being played by United, it’s just that Lukaku isn’t taking the chances when they come his way – while also spending long periods completely out of the game. You saw that, when he came on against Juventus, the team as a whole looked worse because of his immobility and at times, sheer laziness. Sure, Marcus Rashford didn’t have the finest of outings, but while the young Englishman was on the pitch, United looked far more threatening.